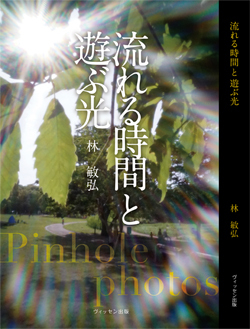 Toshi Hayashi's Pinhole Photography. 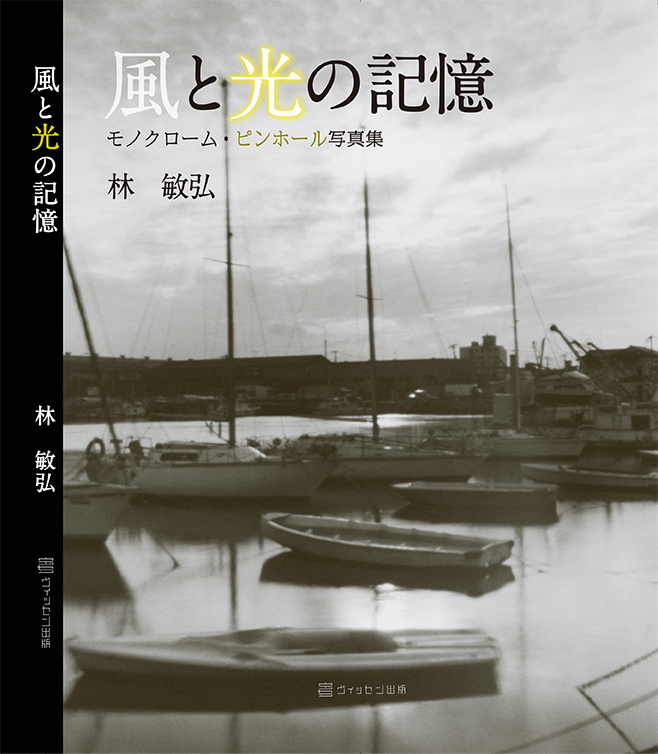 Fine art black and white photography of healing landscapes and others, includes how to make pinhole cameras (Japanese). Also includes color pinhole photography with digital camera. Dec. 24, 2018 Annoucement of Second photo book was published. Feb. 22, 2018 I wrote to the site "Wild Mind GO GO!" Oct. 07, 2017 New 28 digital pinhole images on "Pinhole Impressionnism II #13 ". Most photographs were taken by pinhole cameras. Second Pinhole Photo book "Memories of Winds and Lights "
Best 40 black and white pinhole photos selected by the auther, updating sometime. All my Pinhole photos' menu index.